With the number of active daily users reaching 500 million in 2017, Instagram is one of the most popular social media platforms. Of the total users, 59% are between ages 18 and 29. The rising popularity of this image sharing app has opened a new channel for marketers to engage young audience. As per the statistics from early 2017, 28% marketers used Instagram as a part of their marketing mix. If you too are one of these marketers, you need to get your audience to follow you on Instagram. If print media is a big chunk in your marketing mix, the easiest way to get Instagram followers is to create a QR Code that links to your Instagram profile or page. Here we’ll call it an Instagram QR Code. People can simply scan this QR Code using a scanning app on their smartphone and view your page. A black-and-white QR Code is plain. It is quite boring, dull, and generic. As a marketer you should differentiate your Instagram QR Code from the rest by making the QR Code attractive to your target audience. You can do this by designing the QR Code using your brand colors and logo. It is now common knowledge that a branded QR Code attracts more scans than a standard black-and-white QR Code. So choose an Instagram QR Code generator that allows you customize its design. Keeping a check on the number of scans, scans by city/country, and scans by device is important. It helps marketers understand how effective their campaigns have been. So opting for an Instagram QR Code generator that helps you track the scanning activity of your QR Code is recommended. 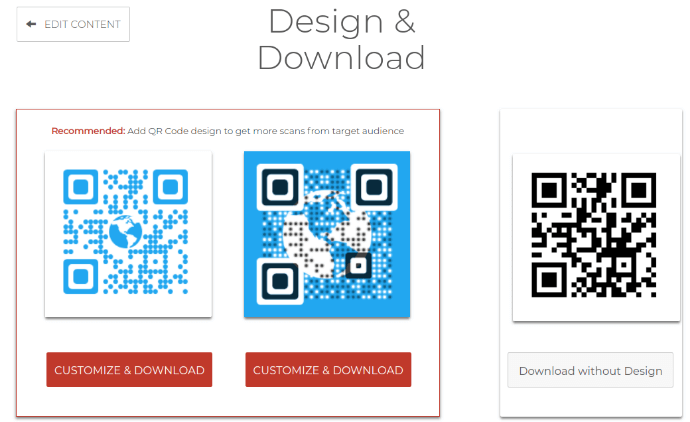 Both of these features will be available in advanced QR Code generators (such as Scanova). A webpage or URL QR Code allows you to link a web page’s URL in a QR Code. 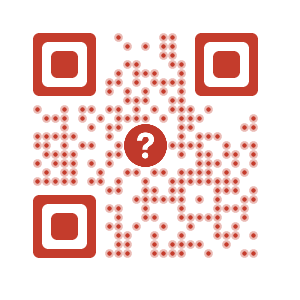 On scanning this QR Code, users are directed to the website. You can simply login to your Instagram page on your desktop and copy the URL of your Instagram page. You can then add this link to a URL QR Code. Most companies have profiles on multiple social networking sites. Instead of creating a QR Code only for Instagram, you can create a Social Media QR Code to share links to all your social media profiles. With a Social Media QR Code (available by Scanova only), you can share links to Facebook, LinkedIn, Twitter, Pinterest, Youtube, Google+, Instagram, and your website. You will simply need the URLs of each page to create this QR Code. Besides Website URL and Social Media QR Code, you create various different types of QR codes. That’s it. Once you create an Instagram QR Code or a social media QR Code, you can add it to your print media creatives. The QR Code, when scanned, will redirect the users from print media to your Instagram profile/page online. 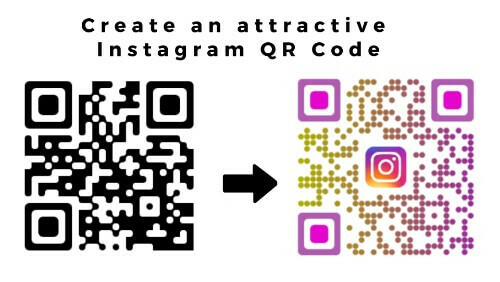 Create a visually-appealing and dynamic Instagram QR Code to increase followers. If you still have questions related to creating an Instagram QR Code, feel free to ask in the comments section below.